1. This is my “Another Four Years of Obama” face. 2. The Tony La Russa nightmares had stopped, for a while. But they’re back. 3. Far too many people know my father’s name. 4. I guess I don’t want the responsibility of being a great player. I’d rather just be a man on the team. 5. I think about her often. I wonder how she’s doing. I wonder if the fire is still burning in the outfield. 6. Maybe it’s just society. Image credit: Jonathan Ferrey at Getty Images. 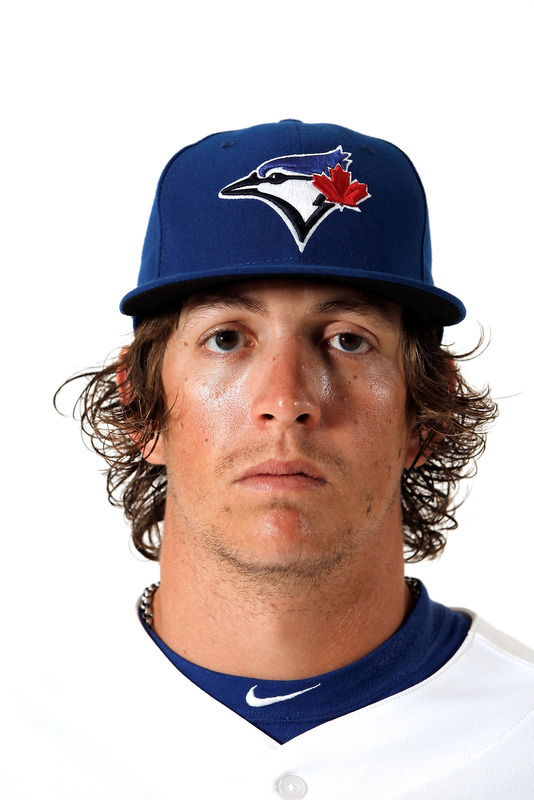 We hoped you liked reading Things Colby Rasmus Is Thinking by Navin Vaswani!